Wat is dit voor site? Wij zoeken de goedkoopste boeken op internet. Rebels on the Bordervonden we het goedkoopst op Bol.com voor €50.31. We hebben gezocht in nieuwe en tweedehands boeken. Rechtsonderaan de pagina kan je het boek direct bestellen	via Bol	.com. 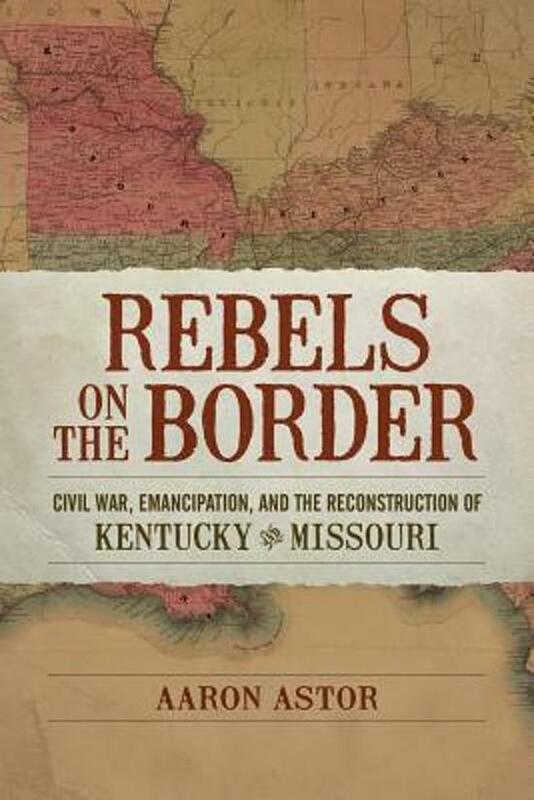 Rebels on the Border offers a remarkably compelling and significant study of the Civil War South's highly contested and bloodiest border states: Kentucky and Missouri. By far the most complex examination to date, the book sharply focuses on the ''borderland'' between the free North and the Confederate South. As a result, Rebels on the Border deepens and enhances understanding of the sectional conflict, the Civil War, and Reconstruction. After slaves in central Kentucky and Missouri gained their emancipation, author Aaron Astor contends, they transformed informal kin and social networks of resistance against slavery into more formalized processes of electoral participation and institution building. At the same time, white politics in Kentucky's Bluegrass and Missouri's Little Dixie underwent an electoral realignment in response to the racial and social revolution caused by the war and its aftermath. Black citizenship and voting rights provoked a violent white reaction and a cultural reinterpretation of white regional identity. After the war, the majority of wartime Unionists in the Bluegrass and Little Dixie joined former Confederate guerrillas in the Democratic Party in an effort to stifle the political ambitions of former slaves. Rebels on the Border is not simply a story of bitter political struggles, partisan guerrilla warfare, and racial violence. Like no other scholarly account of Kentucky and Missouri during the Civil War, it places these two crucial heartland states within the broad context of local, southern, and national politics.